Perfectly pitched and gorgeously penned, this astonishingly bold collection of stories explores the boundary between the wild and the civilized. Pitting human beings against the extremes of nature, Diane Cook surgically peels back the layers of civilization to lay bare our vulnerabilities and the ease with which our darker, primal urges emerge. Wry, transgressive and utterly unique, Cook’s wildly inventive debut collection illuminates, with surreal humor and heart­break, humankind’s struggle not only to thrive, but survive. 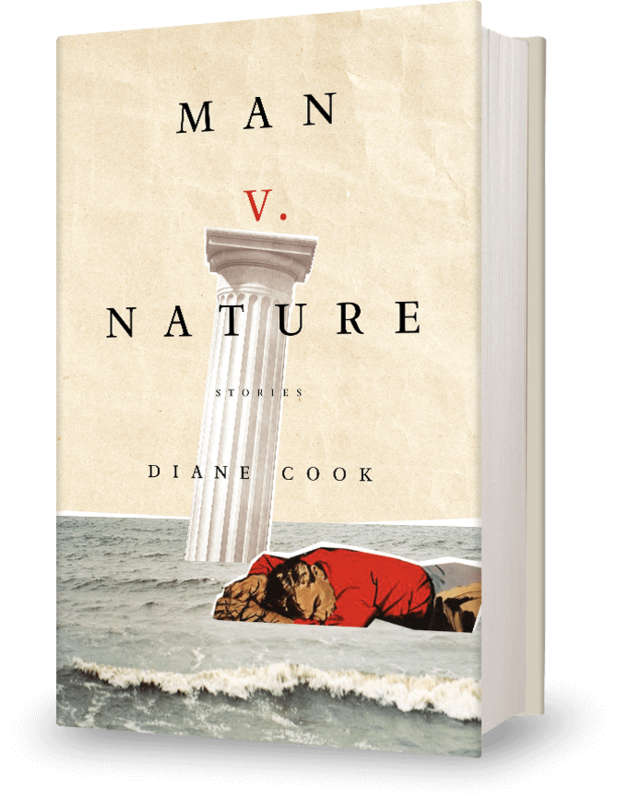 Diane Cook is the author of the story collection Man V. Nature, and was formerly a producer for the radio show, This American Life. Man V. Nature was a finalist for the Believer Book Award and the Los Angeles Times Art Seidenbaum Award for First Fiction, received Honorable Mention for the PEN/Hemingway award, and was recently longlisted for the Guardian First Book Award. 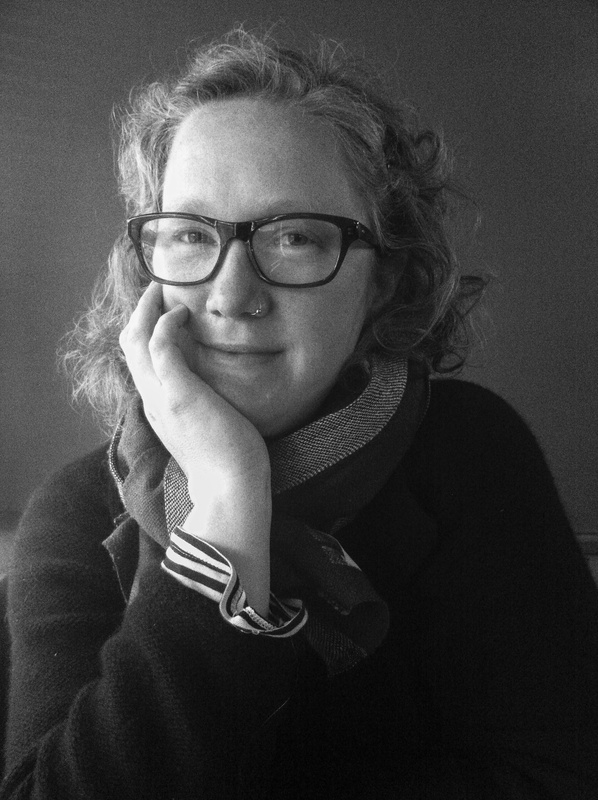 Her stories have appeared in Harper’s, Tin House, Granta, and elsewhere and anthologized in Best American Short Stories. She lives in Oakland, CA. All Content © 2019 Diane Cook. All Rights Reserved.